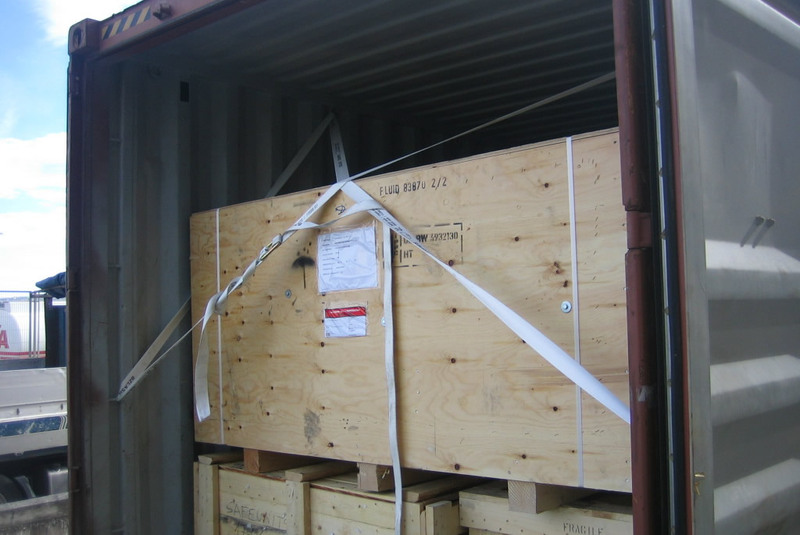 Container and hold inspections before loading: watertightness test, cleanliness, smell, lashing points control,…etc. 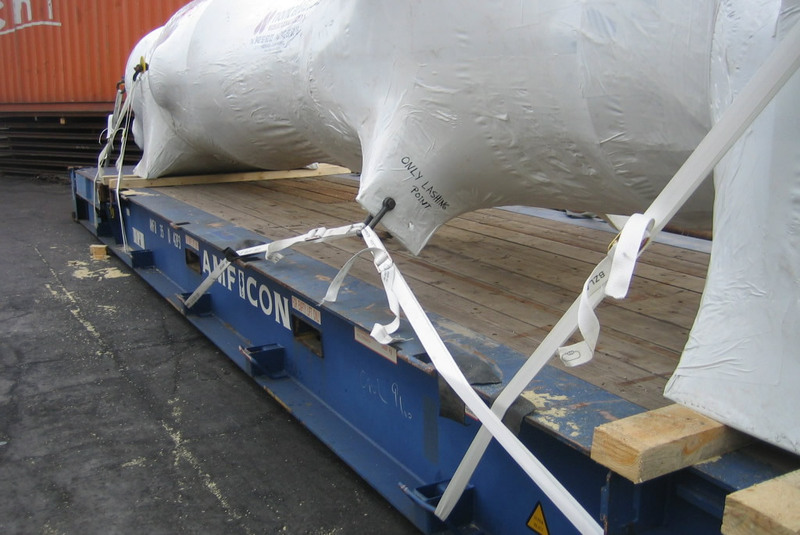 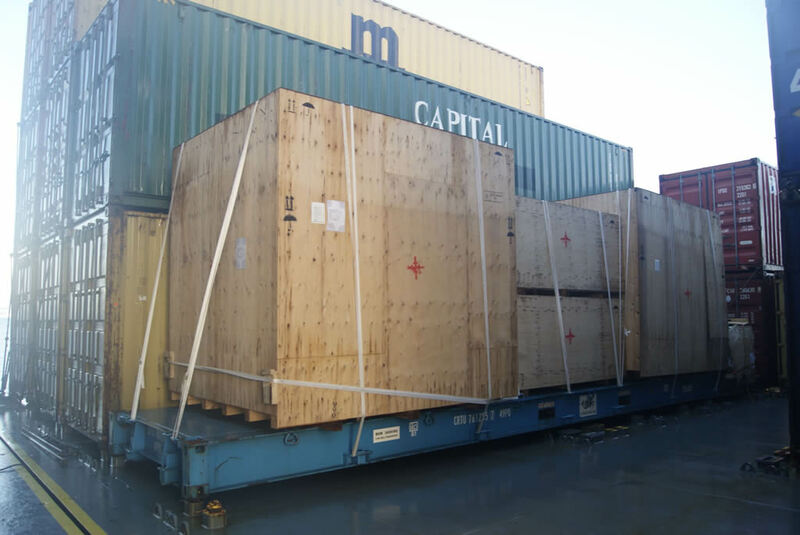 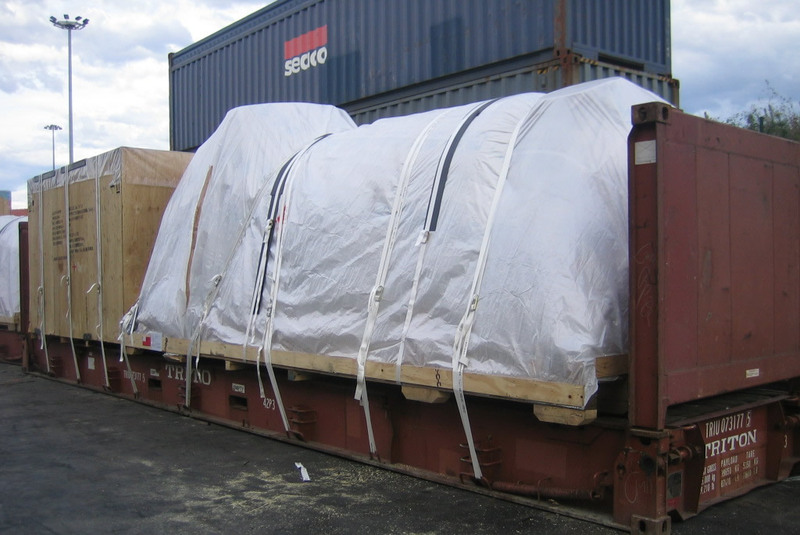 Analysis of the most suitable packing and lashing according to the cargo transported. 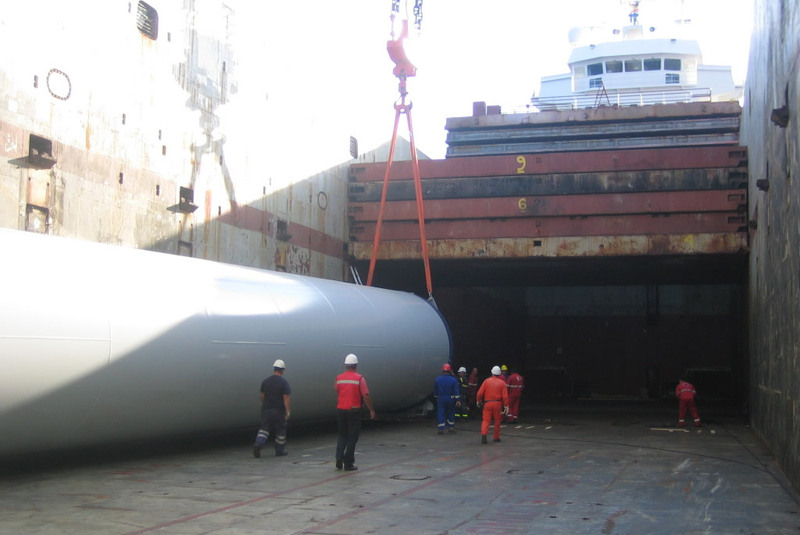 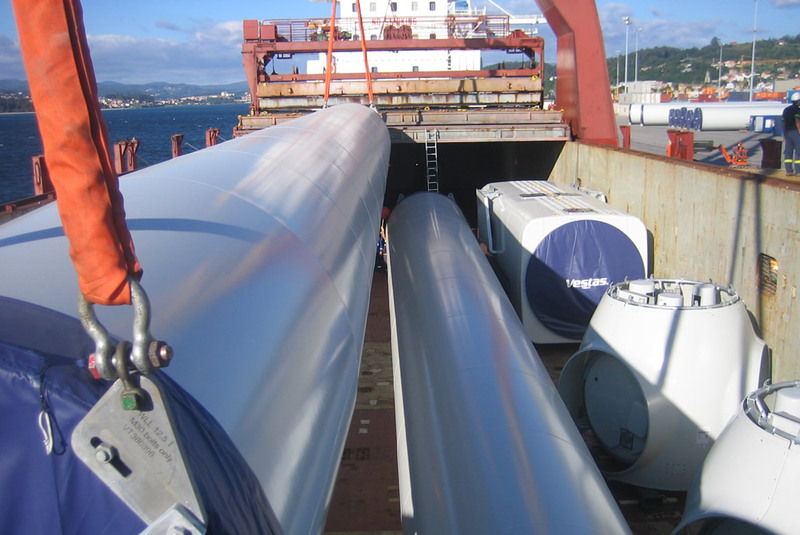 Analysis of the accordance between legality and International Technical norms, and study of the forces existing during transport in order to adapt or choose the lashing materials and procedures. 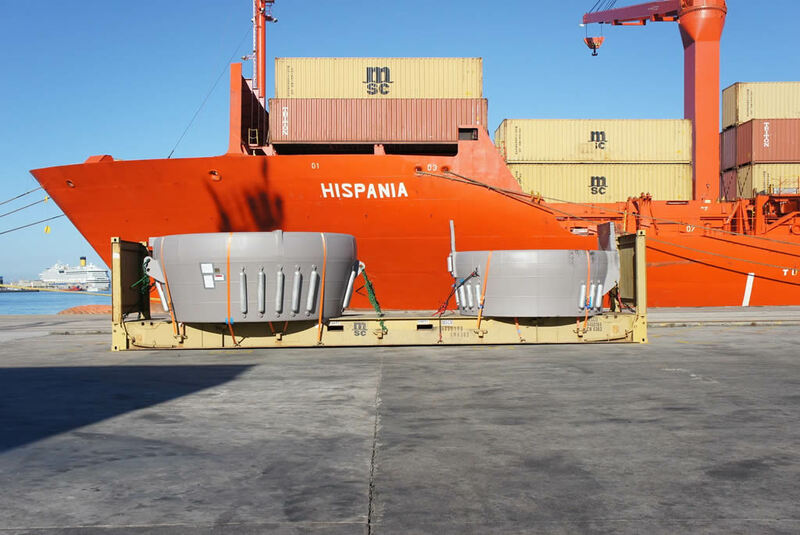 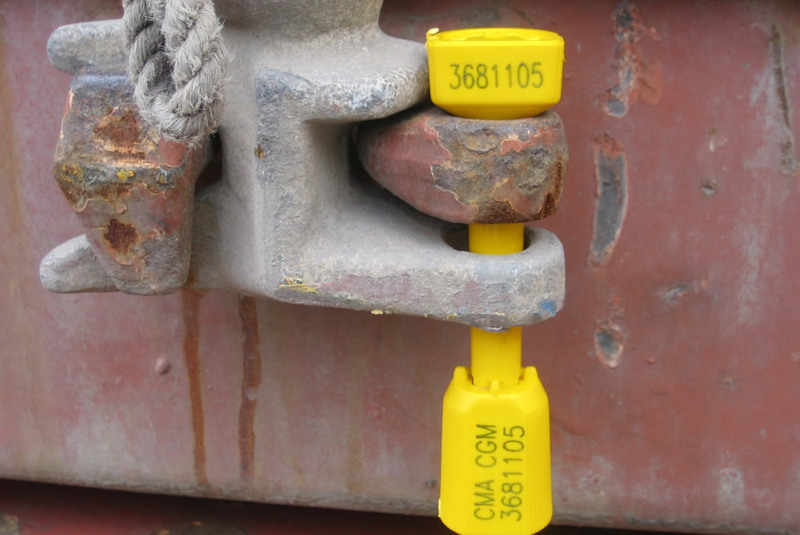 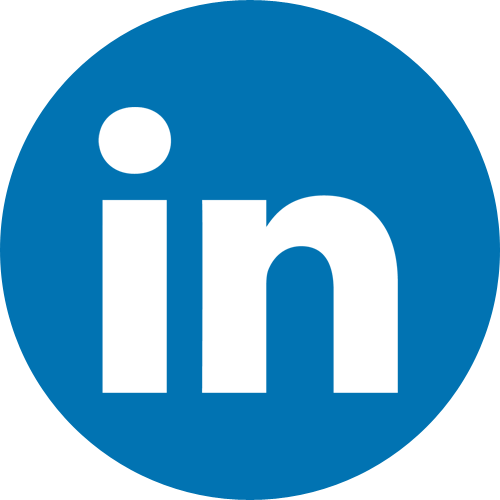 Stowage and lashing monitoring and control: Intrumental, handling,…etc.